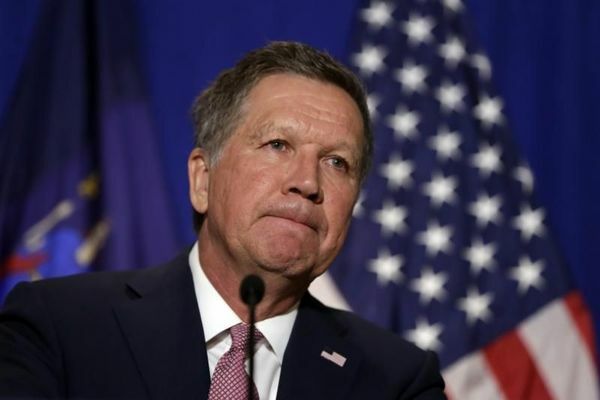 Republican presidential candidate John Kasich hits the Long Island campaign trail today, with scheduled appearances in Hempstead and Huntington. 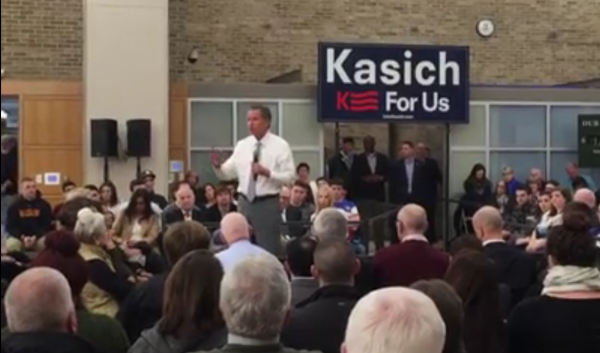 Kasich: "Do you really think who’s gonna be president is gonna have a dramatic effect on your life?" He's surprised when ppl say yes. 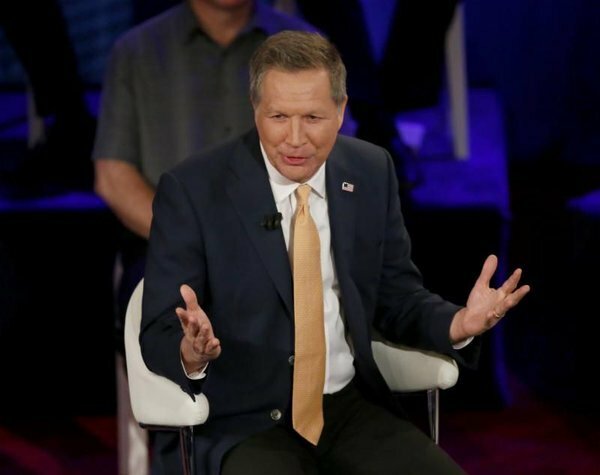 Kasich, in NY, bemoans how he leads in WI's general election polls but is losing the primary. 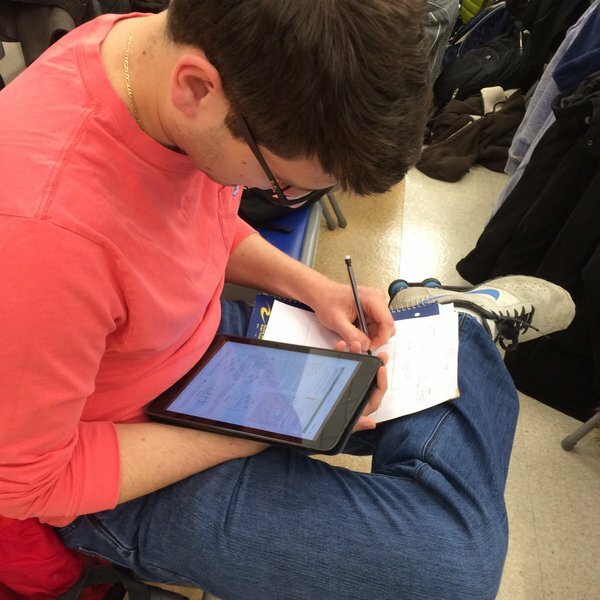 "38% of voters don't know who I am." 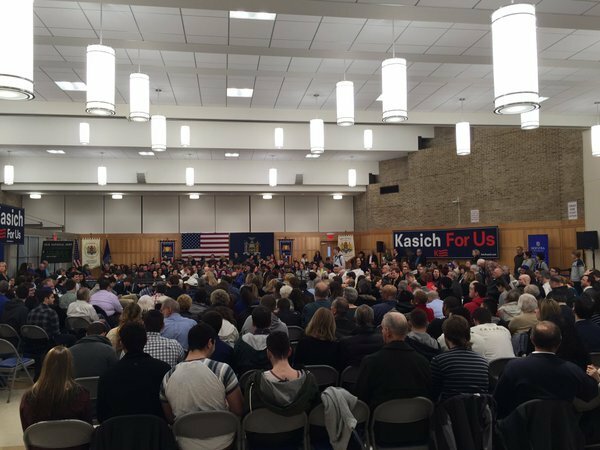 Kasich: "The reason you drop out, first of all, (is) when you run outta money -- which we're not."
. @JohnKasich to his staff who might not like him speaking off the cuff: "I don't care if you guys don't like it, I like it"
. 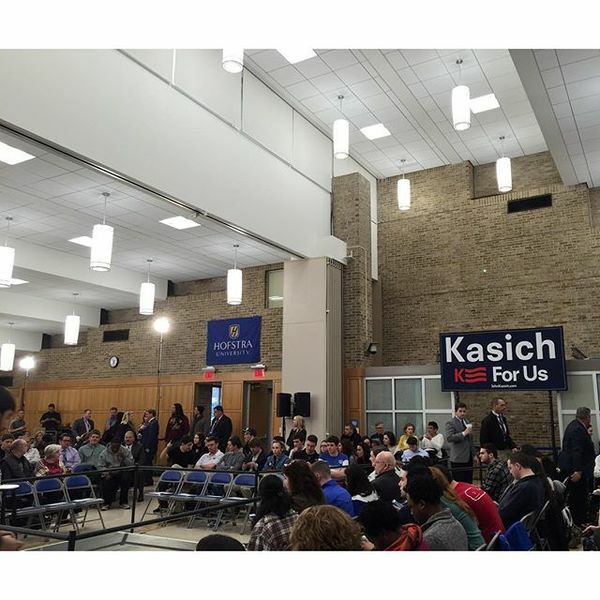 @JohnKasich to first voter to ask question: "I'm dropping in, I'm not dropping out"
. @JohnKasich on child care woes: "We need to have a welfare program that helps people escape poverty,” that helps them get back to work. 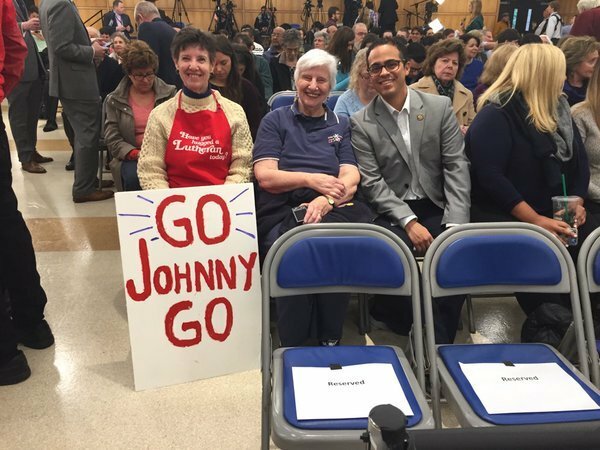 Watch the first half of Republican presidential candidate John Kasich's town hall meeting at Hofstra University.
.@JohnKasich on #pizzagate : "I think I'm going to do well here, because I'm going to overcome that picture of me” eating pizza with a fork. Kasich declares "I love New York." Says "I'm going to do very well here" because he'll overcome first picture of him eating pizza with fork. "I have chosen to live in the boring lane bc I think that's the constructive way to fix the country," Kasich says. 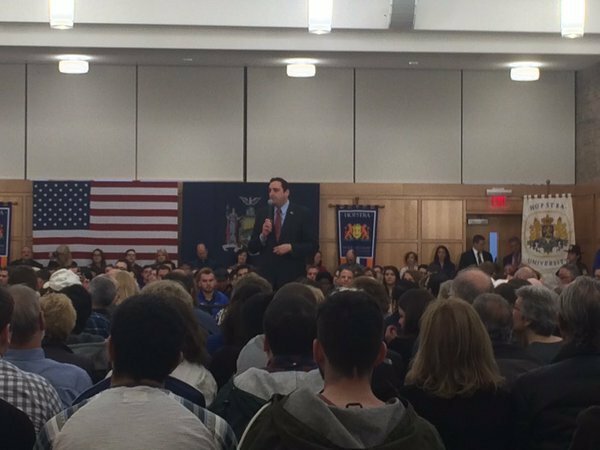 Watch the second half of Republican presidential candidate John Kasich's town hall meeting at Hofstra University. Overheard at #KasichatHofstra - "He reminds me of Abraham Lincoln."